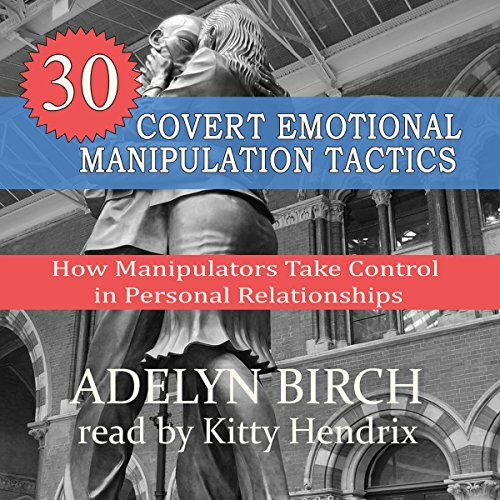 Adelyn Birch is the creator and author of the website Psychopaths and Love. 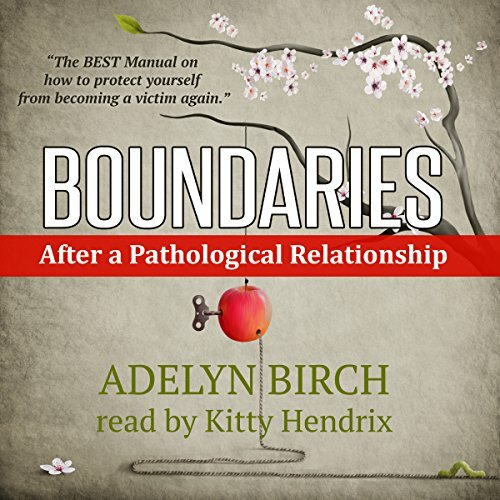 As the former victim of a psychopath, she is passionate about helping others who experienced the same thing. She re-invented herself as a professional writer and artist after a long career as a registered nurse. She loves the mountains, her dogs, cooking for friends and helping others overcome adversity.